We have been talking at our meetings about equipment we would like to improve our play and lunch times even more! We have worked hard to raise money and now we want your contributions and ideas on how to spend it! 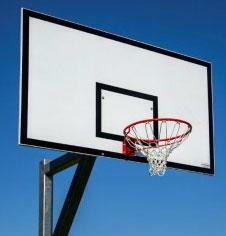 We have asked classes and took some surveys- at the moment basketballs and swings are winning as the most popular! What do you think?